Emge students are invited to join us for our annual Emge Movie Night so you can go out or relax for a couple hours on a Friday night. Register online to help us ensure we have enough snacks for the students, as well as volunteers to make this a fun and safe event for your children. Only students pre-registered by February 7th are guaranteed a snack. ​You may register up to 5 students at a time. Please be sure to enter all student and teacher names so we can generate a sign-in list for the event. Reminder: Emge Movie Night is for Emge students only. Please do not register or drop off siblings who do not attend Emge. Disclaimer: In order for your child to participate in this movie night, we need your permission for your child(ren) to see a PG movie at school. 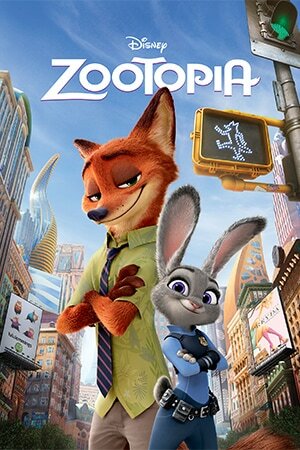 By registering online, you give Emge PTO permission for your child(ren) to see Zootopia.